Code Indigo is an immersive theatre / game created in collaboration with Urban Games Factory that tells the story of an abandoned lab and an experiment gone wrong. The experience took place in Milan Italy over the course of 4 nights in June 2016 for over 800 visitors. 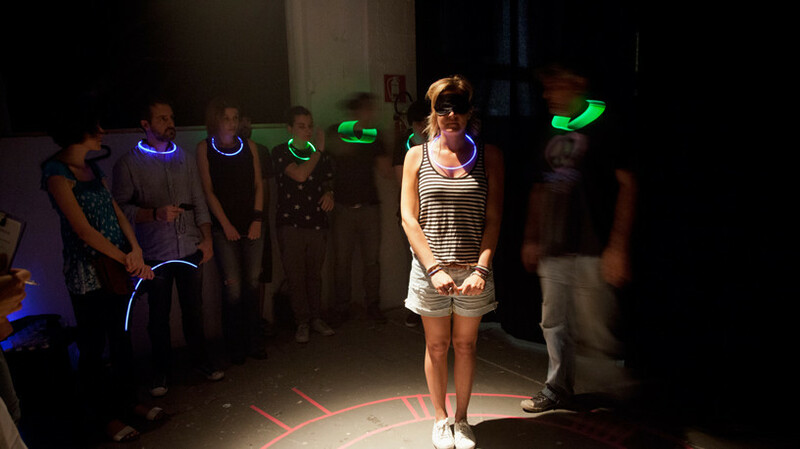 In an abandoned building, staged to look like a deserted lab, participants tested their extra sensory perception through a series of experiments ( games ) while uncovering the lab’s past. 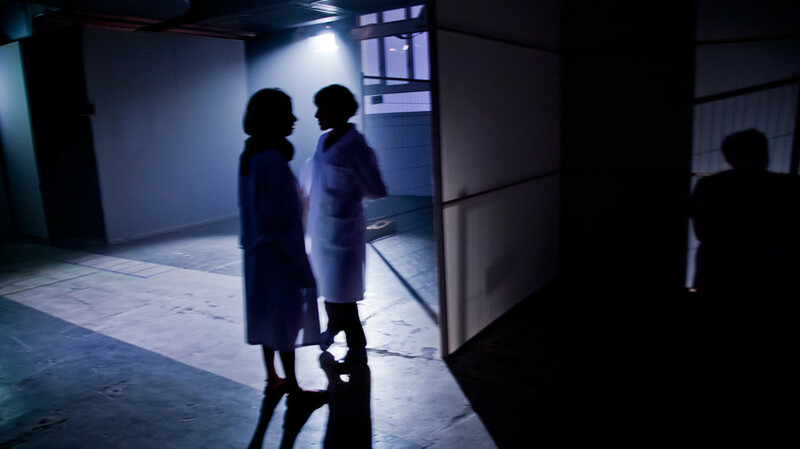 Actors played the role’s of lab assistants, both administering the tests and revealing the lab’s secretive past. Urban Games Factory and I designed the overarching narrative and game system and then designed a two week workshop to bring together other game designers and theatre designers to finish designing the experience. Designed by Urban Games Factory + Jason Corace , Asia Ufnalska ,Gwen Morfey , Lena Mechtchanova , William Drew , Jana Wendler ,Amy Strike , Elisa Angelico . Produced by Urban Games Factory and Scenic Industry . With the contribution of the Cariplo Foundation.